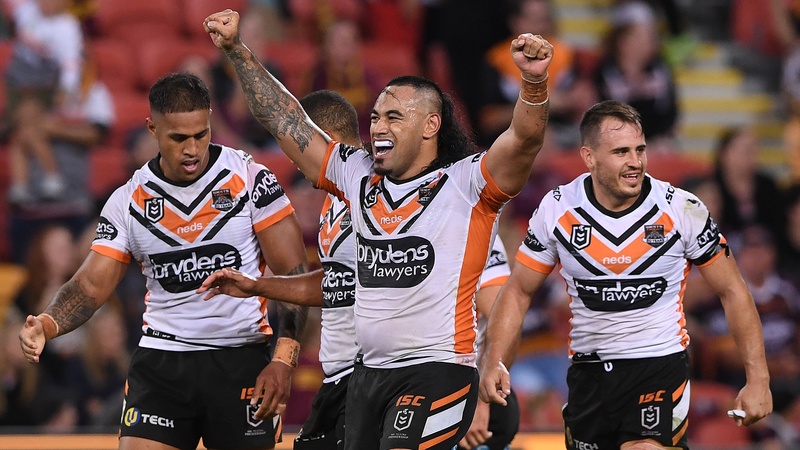 Brisbane Broncos coach Anthony Seibold has defended his players and lashed out at critics in the aftermath of his side's fourth loss of the year to the Wests Tigers. Wests Tigers replacement Michael Chee Kam was the hero with a solo try from a bumping run in the dying seconds to keep the Tigers well inside the competition top eight. Seibold said his players were hurting after losing their second nail-biter in three weeks. 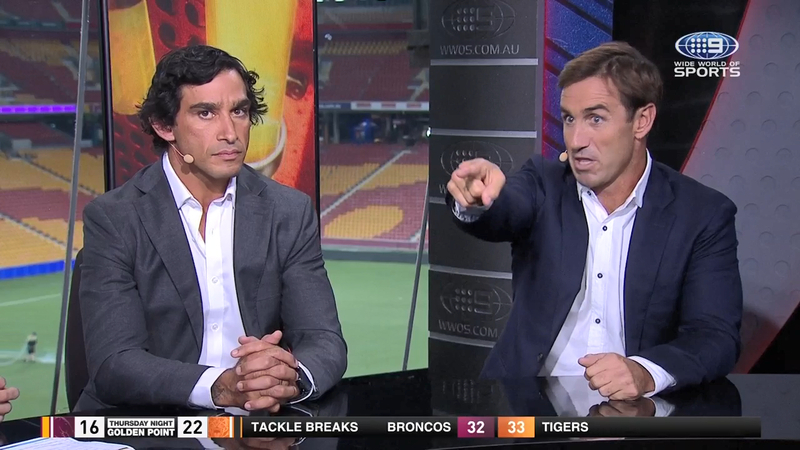 He also slammed the Broncos' legends who came out and questioned the culture of the club under the new coach. “I was really proud of the guys, they worked really hard and they played for each other. I thought the guys showed plenty of pride and plenty of heart. Halves Kodi Nikorima and Anthony Milford had strong moments but missed their chance when it mattered to put together an attacking set to guide Brisbane into field goal range. The under pressure coach came out swinging when he was reminded of the last time the Broncos has to a 1-4 start to the season. “I don’t really care ... we go back to work and we train and try and get better. We lost two games in the last minute, I’m not interested in stats." Despite the loss, Payne Haas' return from a club-imposed sanction was precisely what the Broncos needed in the absence of suspended prop Tevita Pangai.